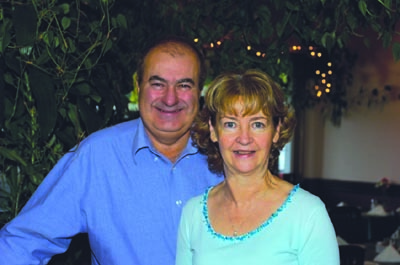 Since 1999 the Theodosakis family and the staff at Kikis Restaurant have shared their traditional family recipes from the Greek island of Crete with the residences of White Rock and South Surrey. The genuine Greek food paired with comfort dishes, homemade desserts, and friendly hospitality continues to please young and old alike. Kikis’ dining room provides a wonderful atmosphere for intimate dinners or large celebrations. All of the wonderful food offerings are also available for take-out and delivery. Copyright © 2015 Kiki's. All Rights Reserved.